COPIAGUE, Long Island (WABC) -- Police have arrested a man accused of stabbing another man to death at a wedding reception in Suffolk County. 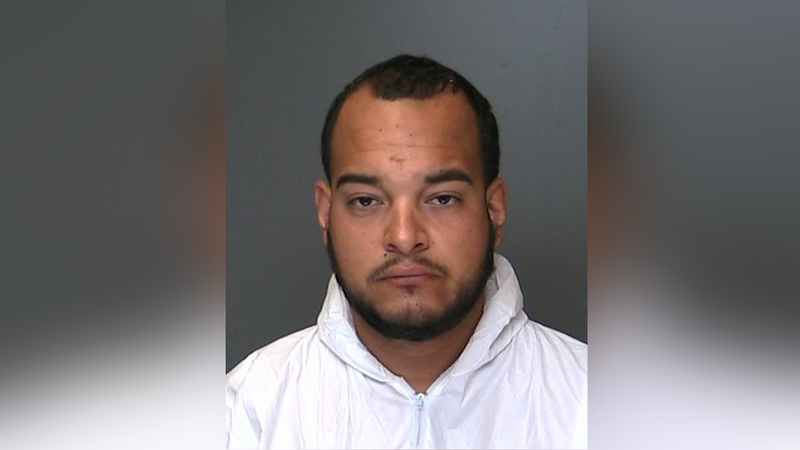 Authorities say 29-year-old Jose Collado-Nunez of Lindenhurst got into a fight with 28-year-old Anyelo Rosario at a home in Copiague Saturday night. Both were guests at a wedding party. Rosario was taken to the hospital, where he was pronounced dead. Homicide detectives have charged Collado-Nunez with first-degree manslaughter.